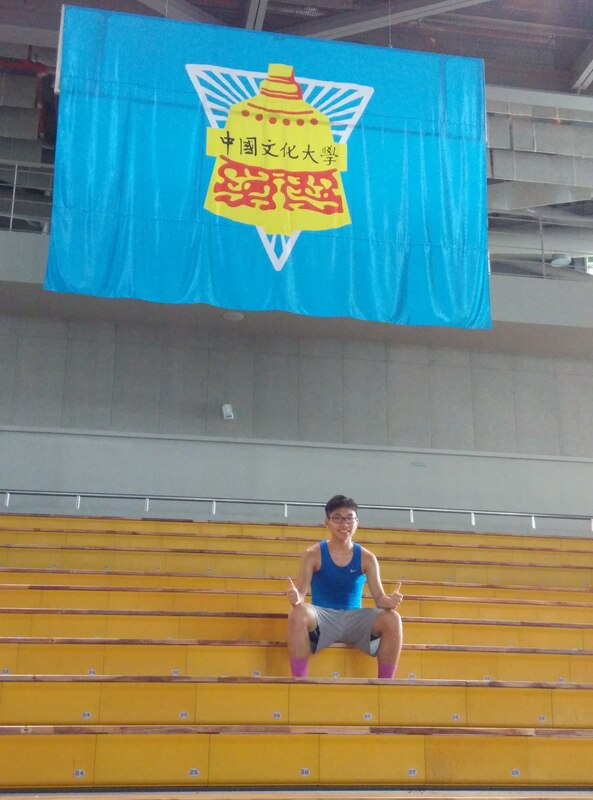 From 18 to 22 August 2014, I participated in the Taiwan Basketball tour organized by our college’s Department of Health and Physical Education. In Taiwan, I was given lots of opportunities to practice and play basketball. Our basketball team played a friendly match against a Taiwan local school called Taipei Municipal Jianguo High School. The team was really good physically, and they played very well. Although we lost the game, we learnt and experienced a lot. Besides basketball, I was really happy to visit different places in Taiwan, such as the tallest building Taipei 101, the very huge bookstore Eslite, and the hot shopping street Ximending, which impressed me so much. Last but not least, this was a very good opportunity to stay with my friends for 5 days and nights. We knew more about each other, and further developed our friendships. I want to say thank you very much to my teachers Mr Ericson Ng and Mr John Leung for leading us in this tour, and I really look forward to joining such a tour again. From the final week of July to the first week of August, I had the privilege of going to Korea to attend a forum concerning education for sustainable development (also known by its acronym, ESD). Students selected from Korea and all over Asia (including, but not entirely exclusive to, India, Kyrgyzstan, and Mongolia) were divided into groups of 4-5 members; and were asked to research their respective topics in 3 of the corresponding main branches, namely, poverty, traditional knowledge, and environmental protection. My group, in particular, which consisted of three other high school students from Korea, with whom I had an enjoyable time; had the topic of world hunger and poverty as our domain. Ultimately, we chose to do research on how we, as mere secondary school students, can advertise the problem of hunger, and not only increase the public’s awareness of the issue, but also encourage them to act and take the initiative to alleviate the problem. I, personally, had a great time working on our project, and listening to various ideas from my teammates, ideas that, if refined, could actually help Hong Kong’s passive nature when tackling world hunger. The forum was not exactly informative or educational in the sense that we didn’t learn much about things concerning sustainable development that we didn’t already know. As one of the organizers had said, there are already real environmentalists and activists with various degrees from universities that showcase their extensive knowledge in environmental chemistry, and economics; who can concoct better solutions to the aforementioned problems. So, why did we have this forum? 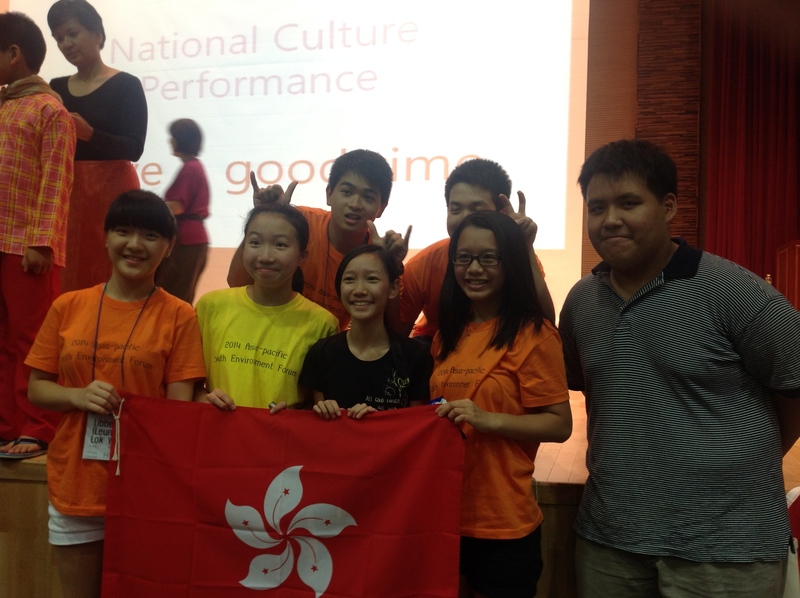 Well, I believe that the main purpose of the forum is cultural exchange. What better way is there for this than to have participants from different cultural and geographical upbringings share unique ideas, and ultimately shed some light on multi-perspective solutions to the issues. Furthermore, the trip served as a forum where each and every participant was able to learn more about the traditional customs of other nations, and learn to appreciate the habitual lifestyle of Korean people. I particularly enjoyed the escapade we had to a traditional Korean folk village, where one can realize, at least try to, the ancient ways of surviving and living, quite effectively, if I say so myself; by Korean people, ranging from food storage, to different types of shelters to adapt to ever changing climate conditions in the region. The whole trip was fun and memorable, to a certain extent; especially when participants from each nation performed traditional cultural performances that represent their respective nation, such as dance rituals, plays, songs, and games, in front of everyone. If I were to choose something that enlightened me the most from the trip, it would definitely be a talk given to us by a CEO of an investment company. He explained that when we want to help the needy, we must never have a top-down view, in the sense of assuming what they need, and forcing them to take help that we believe they need, like a water purifier; because ultimately, they would not appreciate what we have given and would subsequently dispose of our aid due to the lack of sense of affiliation. Instead, we must empathize with our target demographic, and actually ask them what they need to make them happy and content.